Hollywood shapes the thinking and perspective of people greatly. There has been a growing trend of teaching history in classrooms using historical Hollywood movies. This practice though has its pros and cons. The article describes the benefits and drawbacks of following such a teaching pedagogy. Historical movies influence and shape people’s perception of the past and other events in history. History can be a daunting subject as it involves remembering the events, their dates, timelines and the reasons for the occurrence of such events. Movies can be a powerful audio-video medium for the students to remember and reinforce the history. In a survey, nearly 93% of the teachers confirmed that they use portions of historical Hollywood movies once a week in their classrooms to teach history. This reflects the growing significance of movies for teaching history in the formal education system. 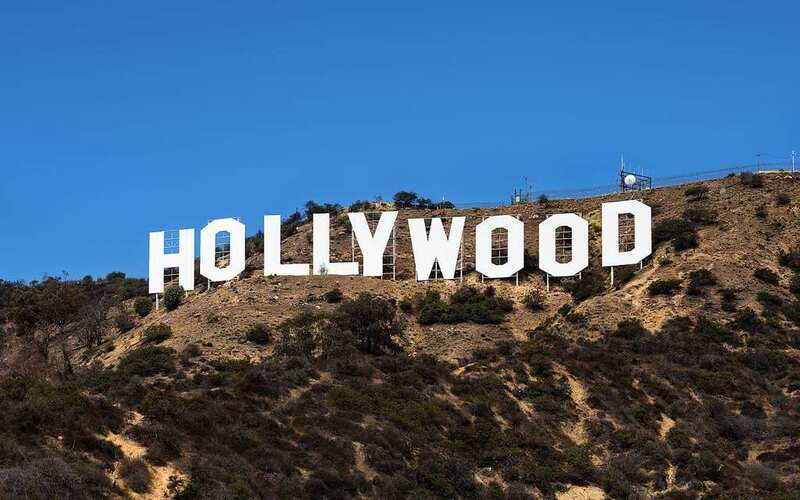 Many do not agree with using Hollywood movies in the classroom for teaching history and advocate the traditional and purist way of learning through the textbooks. However, the teachers have a sound reason for using the movies. It helps the students understand the events, characters and the historical background in a more engaging and effective manner. The students find this medium more interesting and they are more motivated and learn better through it. In a study involving more than 200 Australian teachers, it was revealed that the movies add an audio-visual appeal to learning. The students can relate to and empathize with the historical figures instead of only mugging up the syllabus. The influence of movies on learning and relating to the historical events can be understood with a study on 15 families. The study found that on discussing the events of the Vietnam war, the children and their parents instantly drew memories of the war movies made in Hollywood and referred in particular to the movie Forrest Gump. While movies are powerful learning medium, the basic question which needs to be tackled is the authenticity of historical descriptions in the movie. 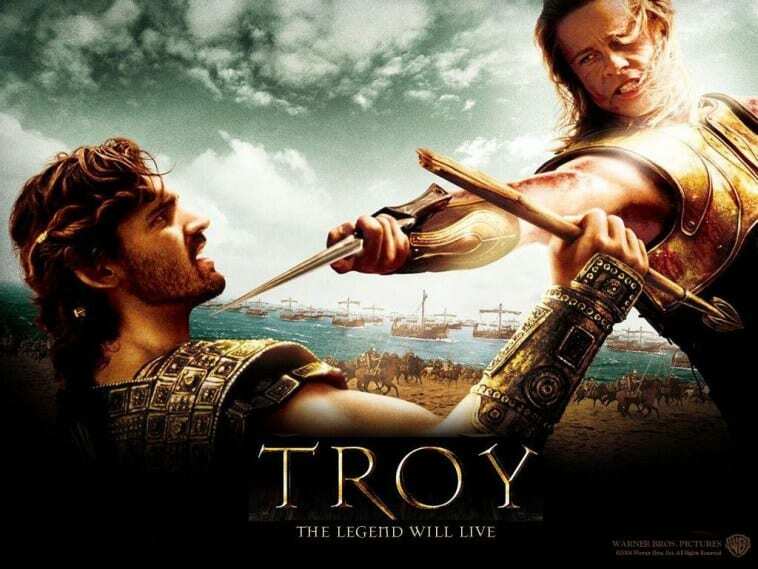 It is widely known and accepted that Hollywood distorts historical facts in its movies. Since the movies have a significant impact on learning, it would be detrimental to teach students a distorted version of history. The students can face conflicting situations when they watch a movie and then read a different version of history in the textbooks. Since they remember the movies better they will form a distorted perspective of history. Depending too much on teaching through movies can also hamper the reading habits of students who already find it difficult due to the advent of technology and social media. Teaching history through Hollywood movies can be a good teaching pedagogy, provided the teachers are able to differentiate the facts from fiction. The teachers should issue advance warnings to the students about factually incorrect depictions of history in the movie. They should clearly highlight as to which part of the movie is factual and which deal with fiction. The movies do not teach by themselves, and it is up to the teacher to regulate the learning of history from using movies in the classroom.